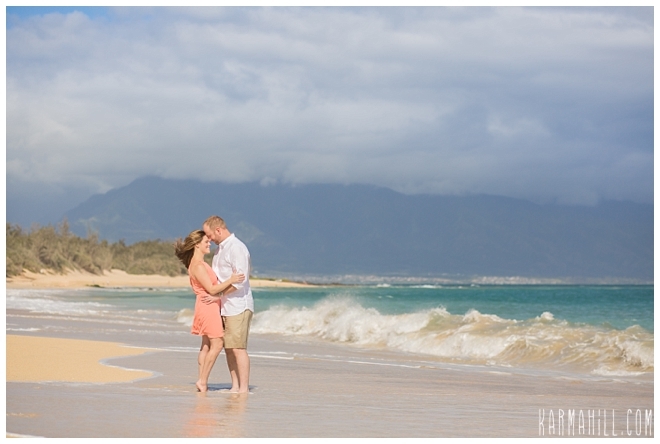 Maui Anniversary Portraits - Happy 10 years! 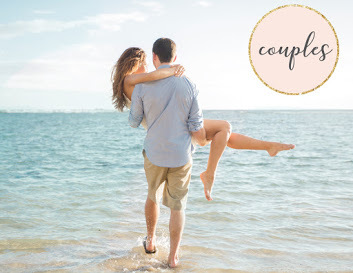 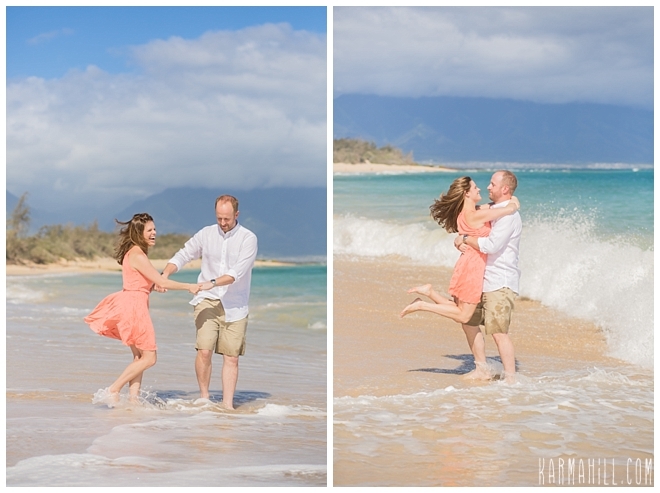 Ashley and Matt are celebrating 10 awesome years of marriage and to make it really special, they took a trip to Maui without the kids for a second honeymoon! 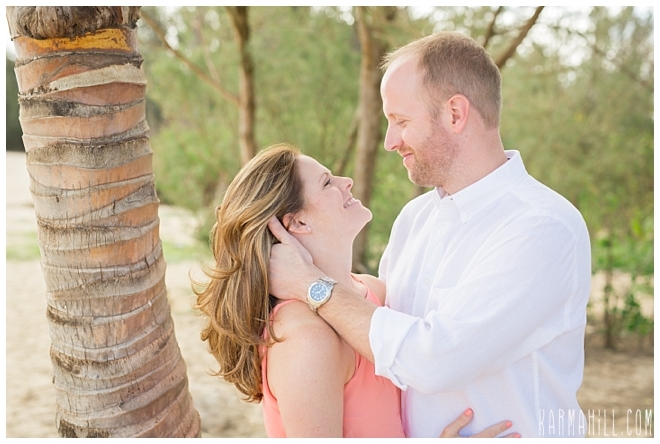 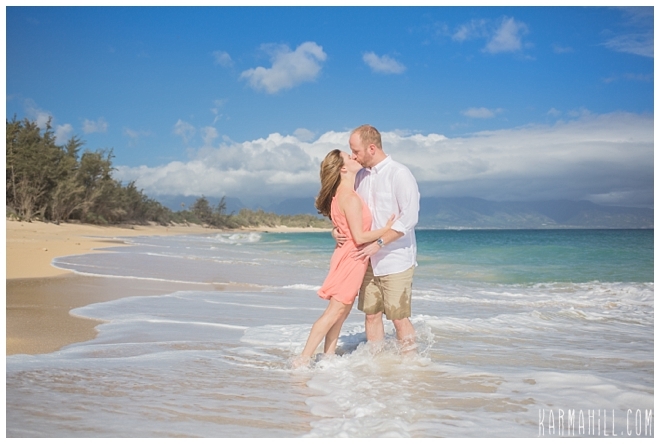 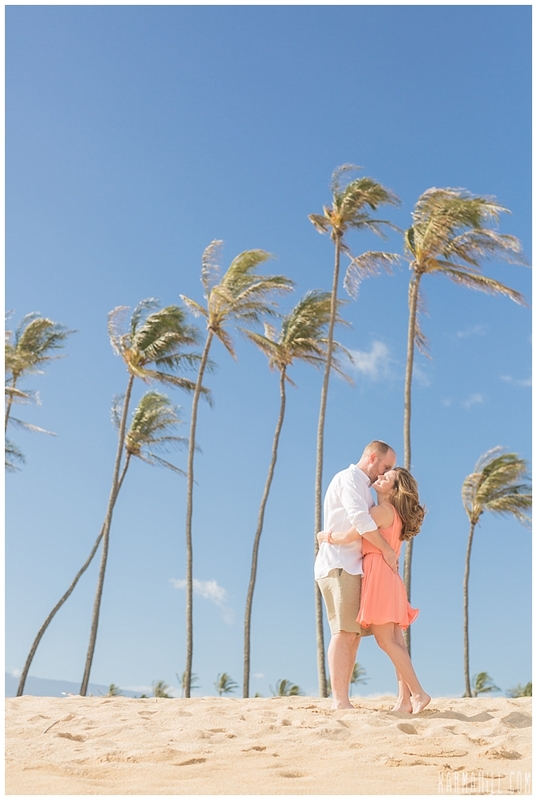 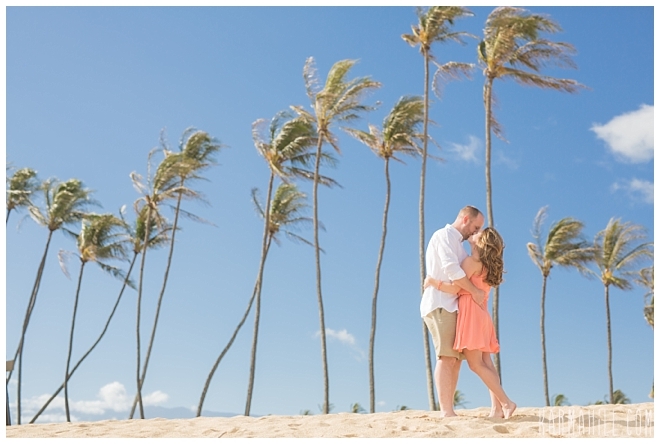 I loved taking their Maui Anniversary Portraits, they were so in love, it seemed like it was their first honeymoon! 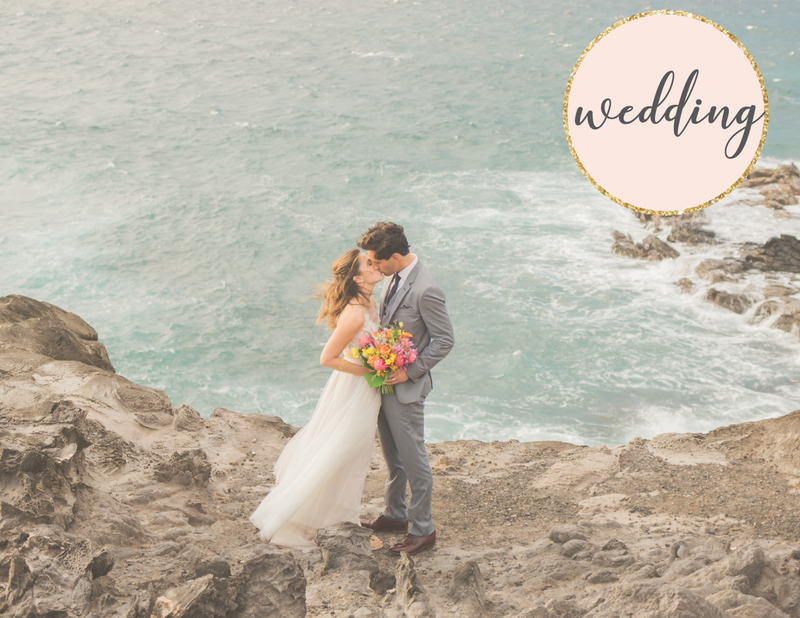 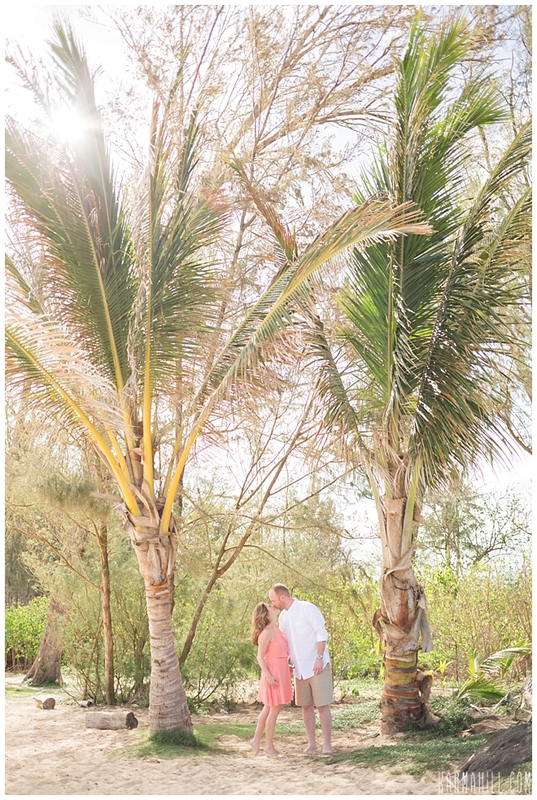 Ashley fell in love with the photos at Baldwin beach from our website so they made the drive from Kapalua for this beautiful location. 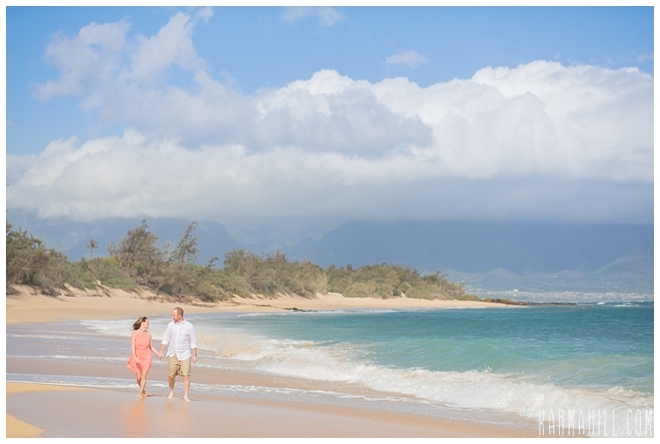 I think it was a great choice, there really is no other beach quite like Baldwin beach in the morning! 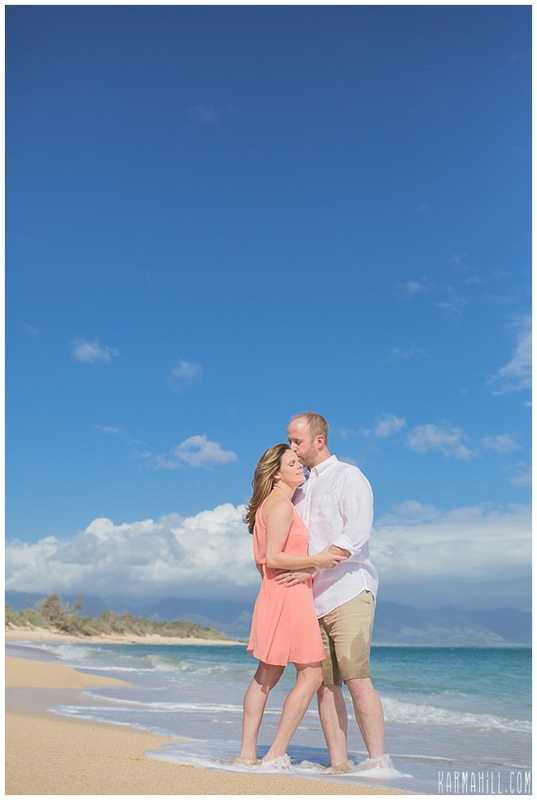 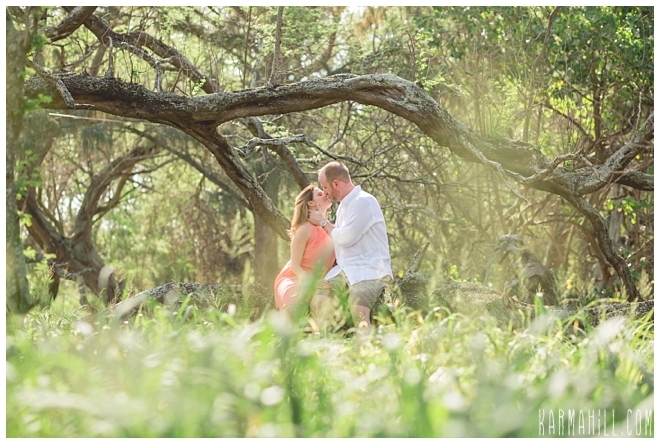 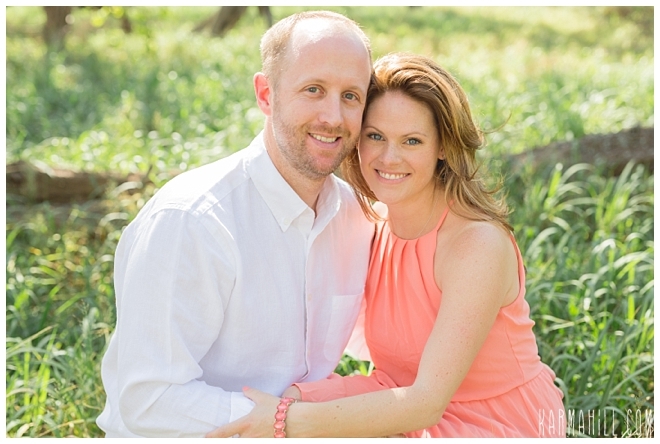 Big thanks to Matt and Ashley for choosing me as their Maui photographer, it was SO lovely to meet you both! 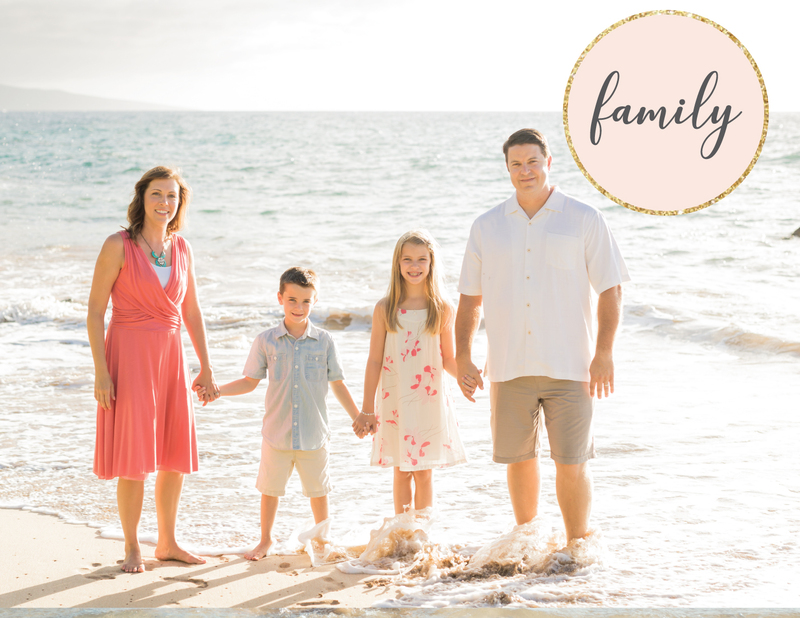 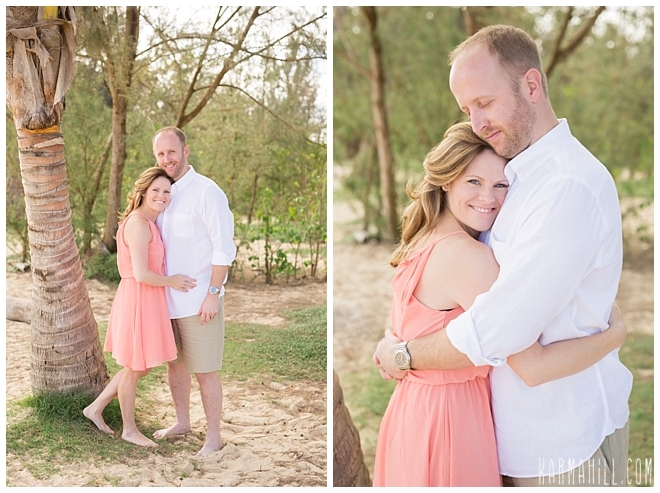 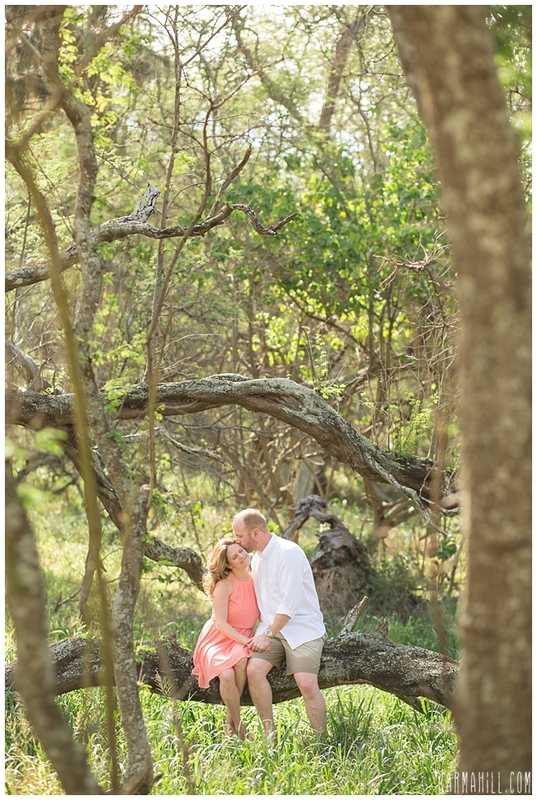 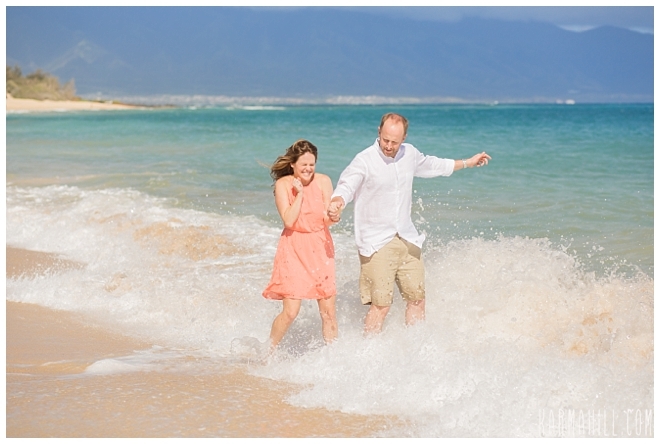 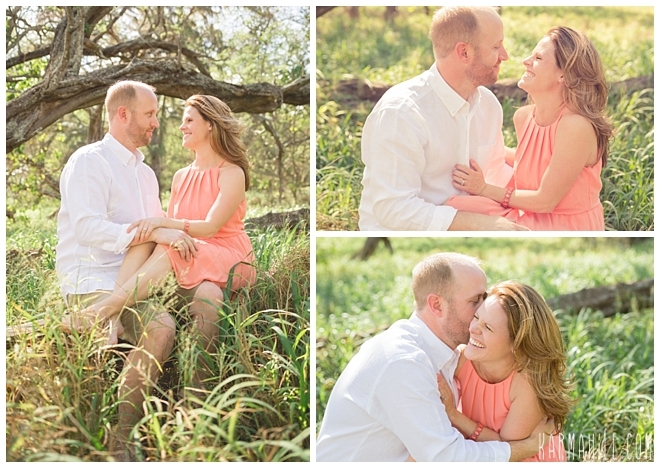 Check out our last Maui anniversary portraits with Angela & Mark!